Ahoy land dwellers! We’ve been working hard on our new demo and now it’s ready for you to play on EGX Rezzed! 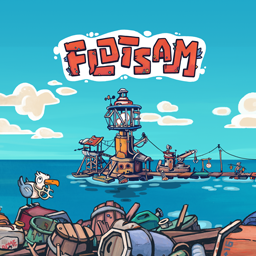 If you’re in London this week, make sure you drop by EGX Rezzed to check out where we’re at with Flotsam! The Leftfield Collection kindly invited us to show off our latest build, so that’s where you’ll find us. 83.33% of the team will be there if you want to have a chat. 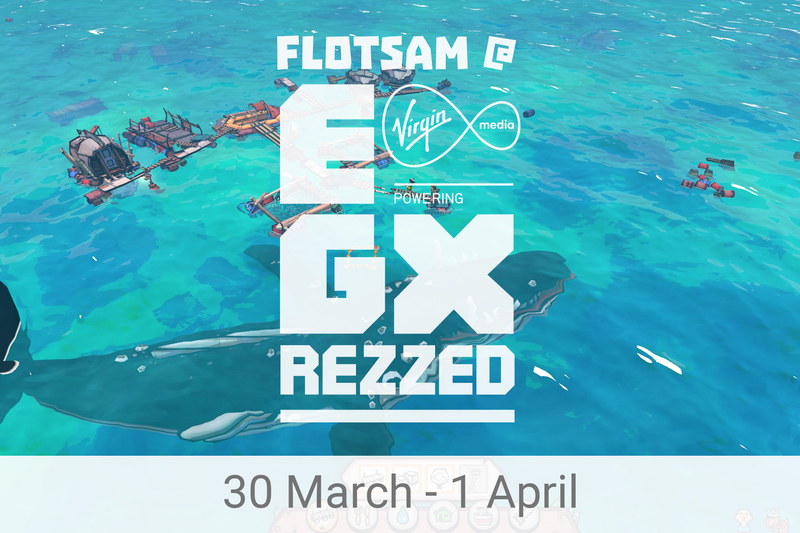 EGX Rezzed is set in the Tobacco Dock, London. You’ll be able to play it from Thursday (March 30) to Saturday (April 1). 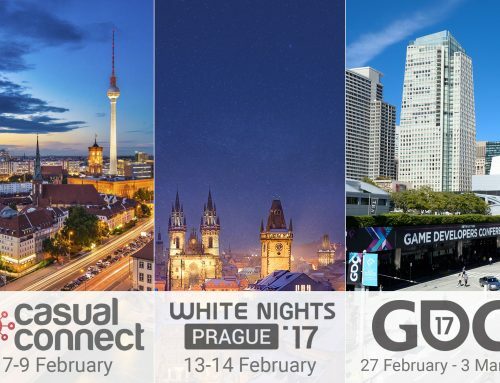 We’ll be looking for testers after Rezzed. So if you’re interested, sign up for our mailing list on the bottom of this page! 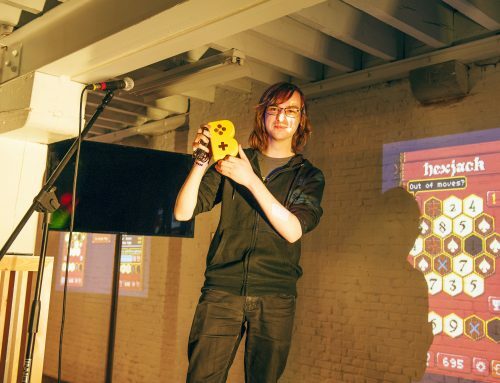 I signed up after playing at Rezzed. Got the feeling of an awesome game in the making. Really looking forward to testing. 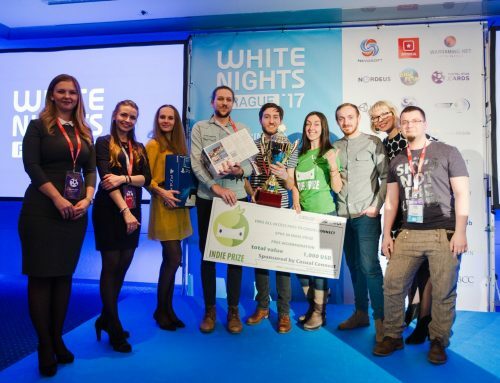 I can’t wait to play what you guys have created, many I can be one if your game testers? Looks like a very nice game! Can’t wait to play it!